In Florida, you need a license to sell hearing aids. Dan Taylor of Melbourne, Florida, gave up his license after 30 years, because Florida’s outdated regulations were made for older models, not the updated, technologically sophisticated models he and his customers prefer. 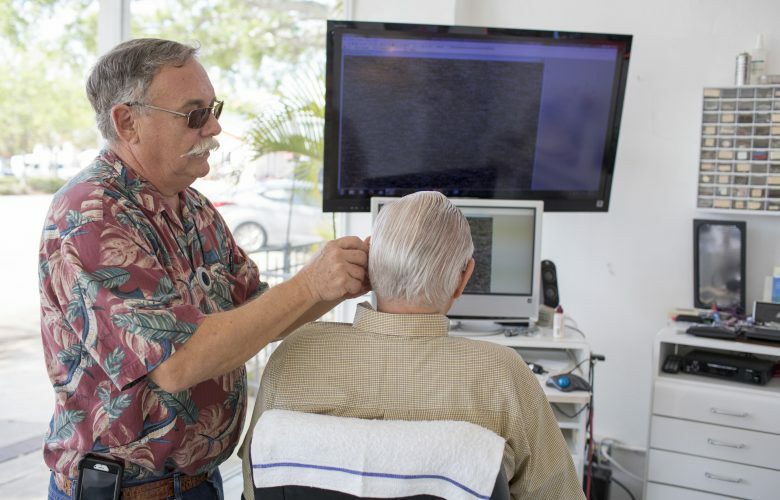 In a federal lawsuit on behalf of Dan, PLF argues that Florida’s licensing scheme increases cost and reduces access to modern hearing aids—and they’re even preempted by federal laws aimed at reducing unnecessary regulation.